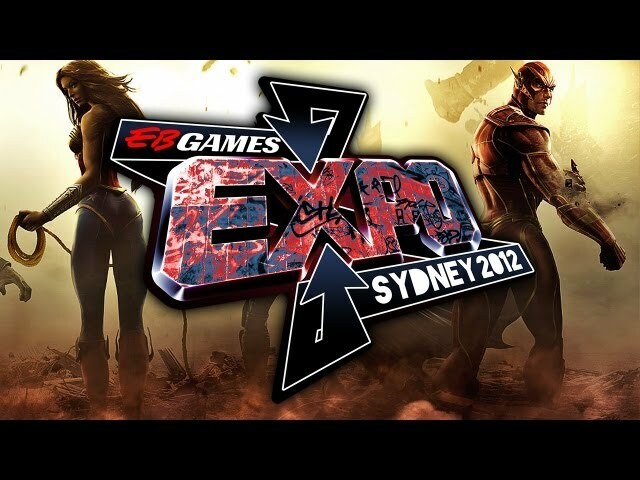 Australian gaming fans are set to have their appetites appeased next month when retailer EB Games hosts their second annual EB Expo. First debuting on the Gold Coast in 2011, the event will be held on October 5-7 at the Sydney Showground in Sydney Olympic Park. Headlining this year’s expo is NetherRealm Studios’ very own Ed Boon, who is set to grace the EB Arena at 11am on Friday morning for a live demonstration of Injustice: Gods Among Us. This represents a significant milestone for NetherRealm Studios, as it will be the first title the studio has produced that can be played in Australia after last year’s infamous banning of Mortal Kombat (2011). Australian fans will have access to a playable build of the title for the duration of the show at the Warner Bros. booth. As always, Kamidogu will be there to provide the latest news directly from the show floor.